Two of my all time favourite books are The Secret History and The Great Gatsby, narrated by Richard and Nick respectively. Recently I was giving it a think about why those two books struck a chord with me and although the story's are seemingly very different the narrators of the stories are alarmingly similar and there are also many themes that the books share. There are themes of obsession, belonging and excess among other things. One story is told with the help of 1920s New York, jazz music, flapper girls and lots and lots of *illegal* alcohol. The other is set in Vermont but looks back to Ancient Greece and its mythology for inspiration. They couldn't be any more different in their premise, but they are surprisingly similar. First of all we have Richard, a newbie to a college, desperate to fit in with an 'elite' group who hold a mystery, he is infatuated by them and desperate to be allowed into their aloof, faraway world. On the other hand we have Nick who arrives in West Egg to be faced with the mysterious "Gatsby", he becomes obsessed, desperate to be accepted into this new and exciting world. What both stories hold is a secret, or in some cases, a not so secret secret. First person narrative! Oh how I love a bit of first person narrative. In these two books it creates a sense of belonging, as though you too are a part of the story. The narrators allow you to see the story in a very personal manner, through their own eyes. Although first person narratives can be amazing, it gives a very personal insight on events, it is also extremely limiting. As the reader we can only ever know as much as our narrator does and our views are hugely altered by the views of the narrator. Nick and Richard are both guilty of this, narrative gaps are common in both The Great Gatsby and The Secret History. The most interesting part is that as a reader I found myself justifying the somewhat lack of facts and I somehow found myself agreeing with their choices regardless of how suspect they were. 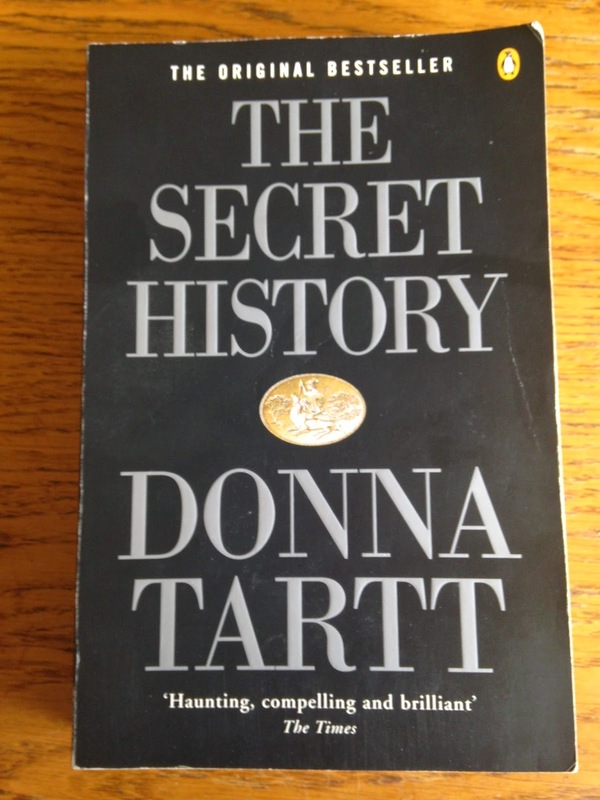 When I finished The Secret History I found myself unaffected by the events that had taken place. Events that in reality I should have found horrific, but because I had seen them through Richards eyes, I was somewhat oblivious to the reality of the situation. It was actually the first book that really made me sit back and think how much of an effect the narrator had on my reading and understanding of the book. Nick on the other hand is a much more annoying narrator, whilst I somehow justified Richards narrative gaps, I found Nicks to be irritating. 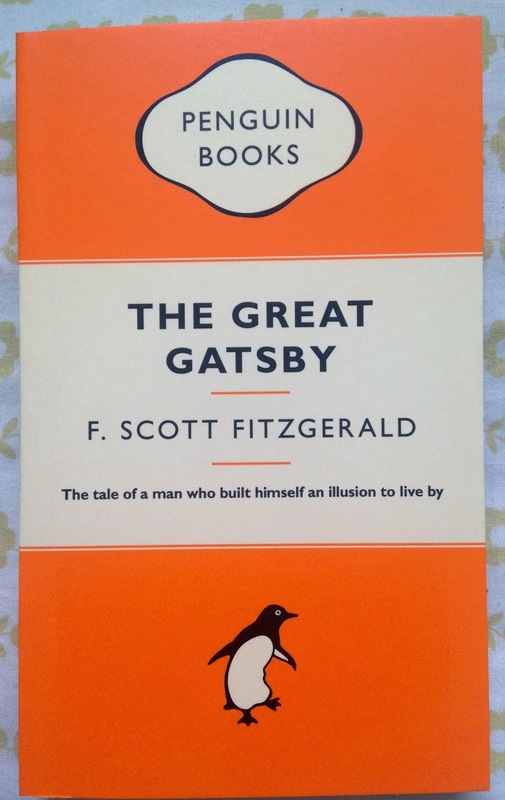 Whilst I found myself becoming engrossed in Richards world, I found myself yearning to see more of Gatsby's when Nick was the narrator. So, who is my favourite? This is a bit of a Sophie's choice scenario, these two books are in a constant fight for the top spot on my list of all time favourite books and I struggle to choose between them. But if I was really pushed to make a decision, I would have to go with Richard. It was his ability to immerse me in a story to the extent that I stopped questioning what he said. Any moral views I had went right out of the window and I found myself nodding along as he revealed the story. Donna Tartt has a way with words that I think is hard to match and she certainly weaved her magic in The Secret History. Let me know in the comments who is your all time favourite character!